DF Electric is a manufacturer of fuse links, fuse holders, and transformers, employing more than 120 people in their manufacturing facilities in Cornellá (Barcelona). 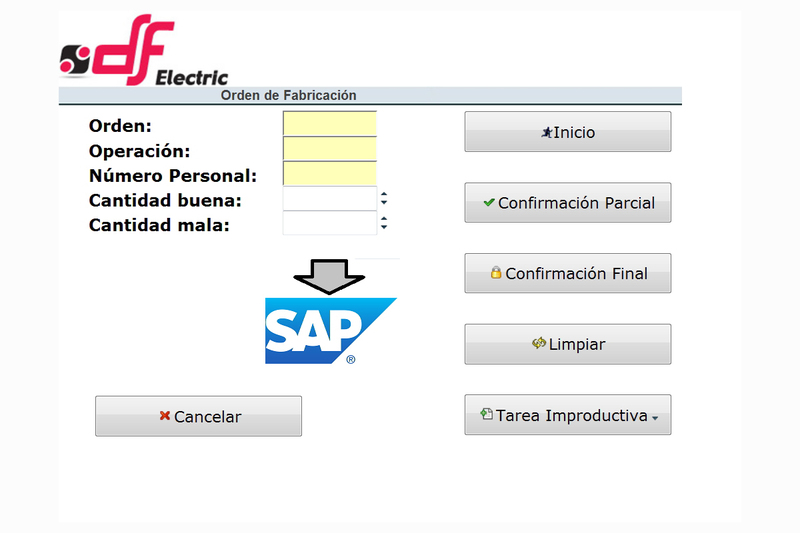 iSencia has built a Front End to the SAP time tracking to simplify the tracking of time spent on the different operations of a SAP work order. 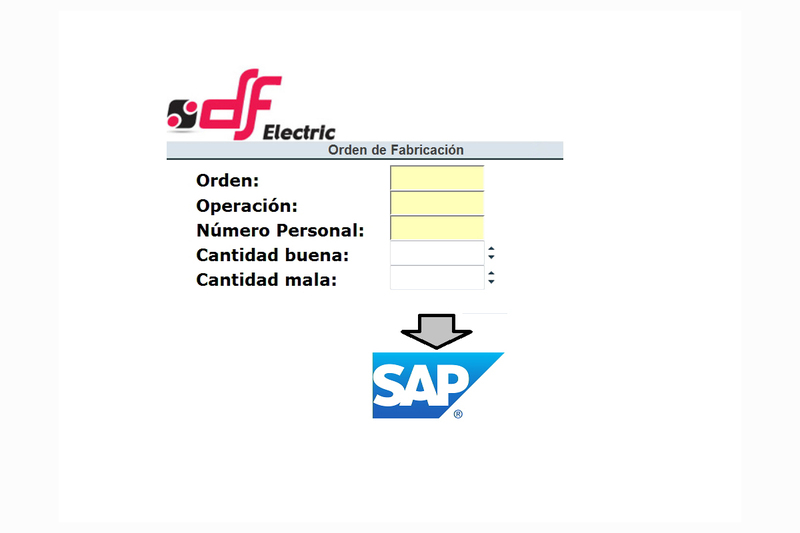 This way operators do not have to learn how to use SAP, and the application can be deployed on tablets with touchscreens facilitating the data entry.